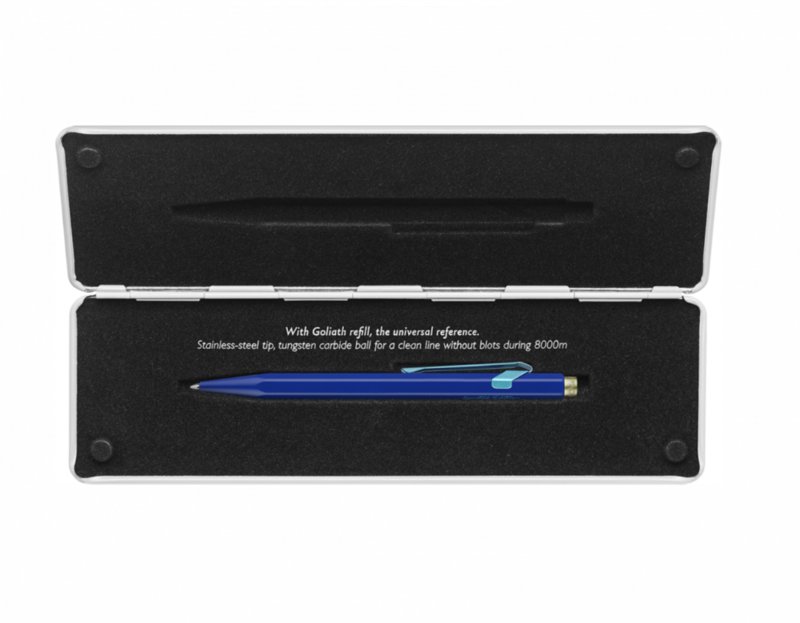 Caran d’Ache will be celebrating the 50th anniversary of its iconic ballpoint pen in 2019. The Geneva-based Maison is kicking off celebrations by unveiling the limited edition Claim Your Style collection, which breaks new ground with its six exclusive models, each boasting a colourful new finish. 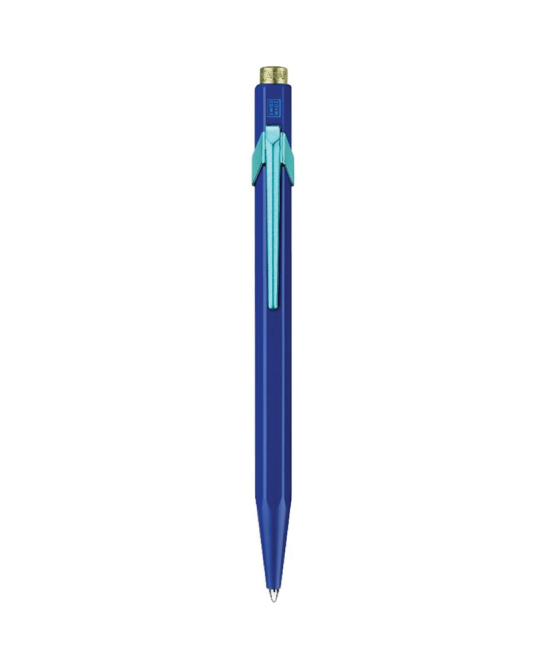 A Caran d’Ache ballpoint pen to suit your style! The Claim Your Style collection offers six brightly colored models. 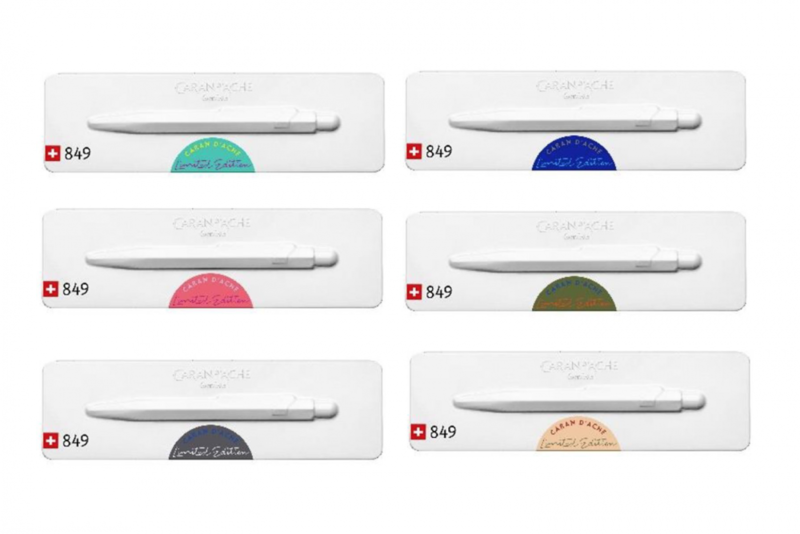 This limited edition collection offers everyone an opportunity to choose a Caran d’Ache pen that reflects his or her individual style and personality. Write up your travel memoirs, sketch out a new fashion collection, record your thoughts and ideas – the possibilities are endless! 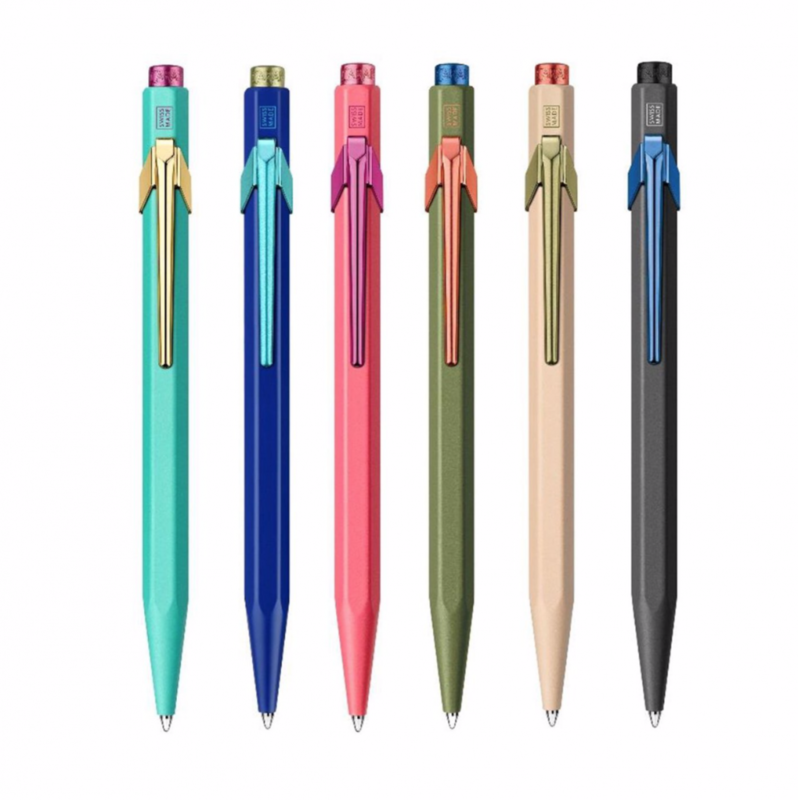 The six chic models in the Claim Your Style collection confirm Caran d’Ache ballpoint pen’s position as an icon. This limited edition collection debuts colored clips and buttons, which once again demonstrate how the Maison’s spirit for innovation can overcome any technical challenge. Claim Your Style by owning an 849 from this new collection and show the world your style.